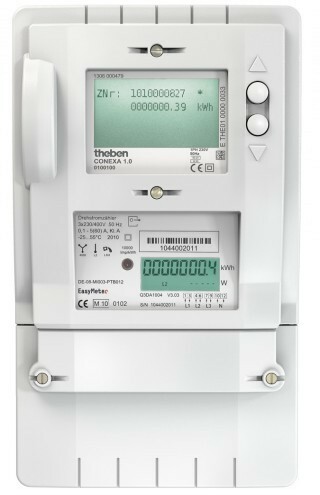 The Theben CONEXA Smart Meter Gateway 2.0 is simply plugged into the existing electronic basic meter (from EasyMeter), connected to the mains supply via the jumper (counted or uncounted energy), and connected to a communication device (Ethernet or UMTS/ GSM) and the installation process is complete. 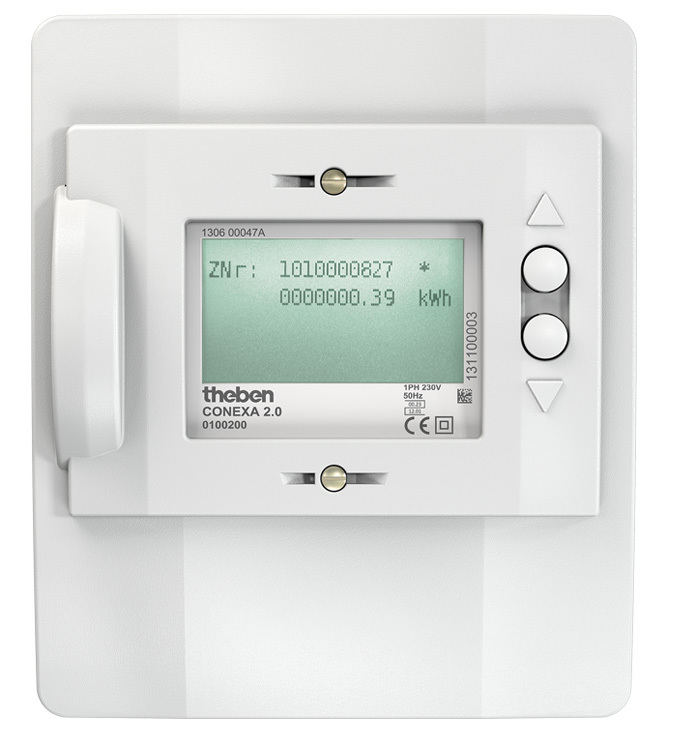 The readings are transmitted to the gateway via the optical interface and an optional M-Bus communication device. 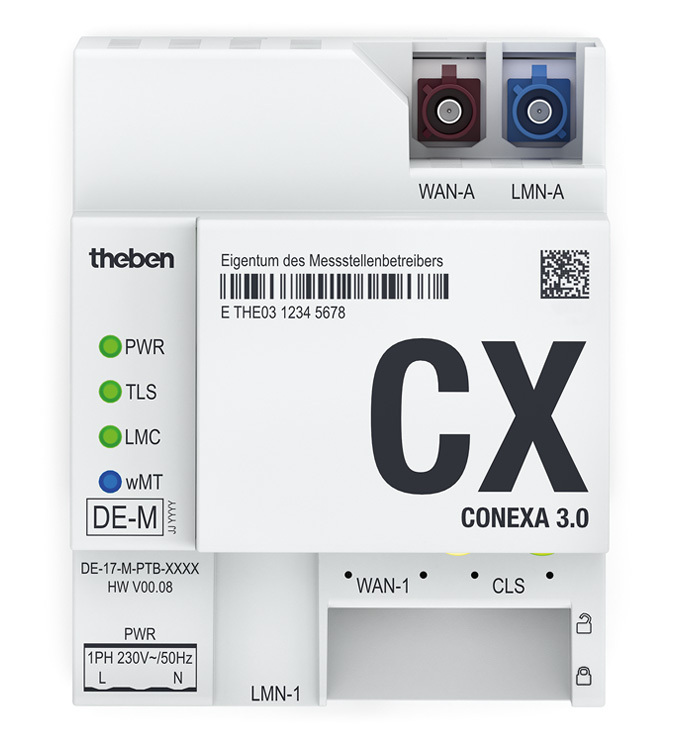 The readings are signed, encrypted and transmitted to the provider or the relevant service provider via a secure connection. 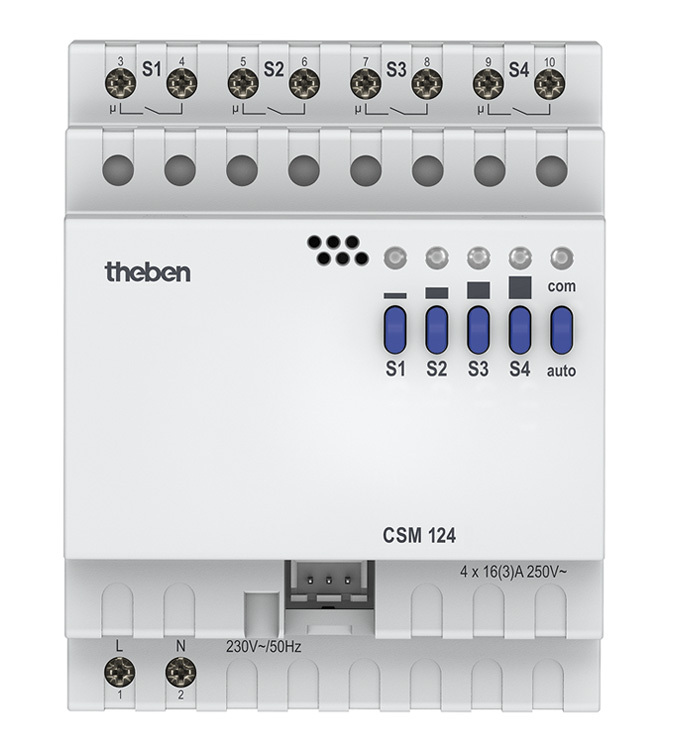 All relevant configurations are completed in the data centre. This procedure provides the highest possible efficiency and security throughout the process.